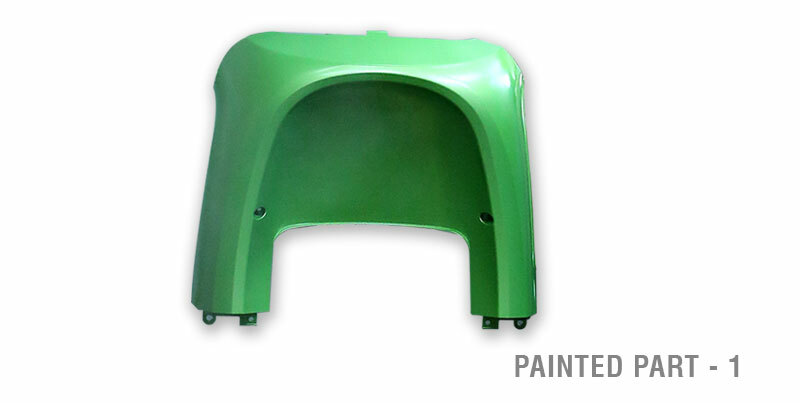 JPM Industries Limited (Formerly known as Jay AutoComponents Ltd.) Components manufacture high quality, customizable and cost-effective Painted Auto Body Parts for a large number of clients. 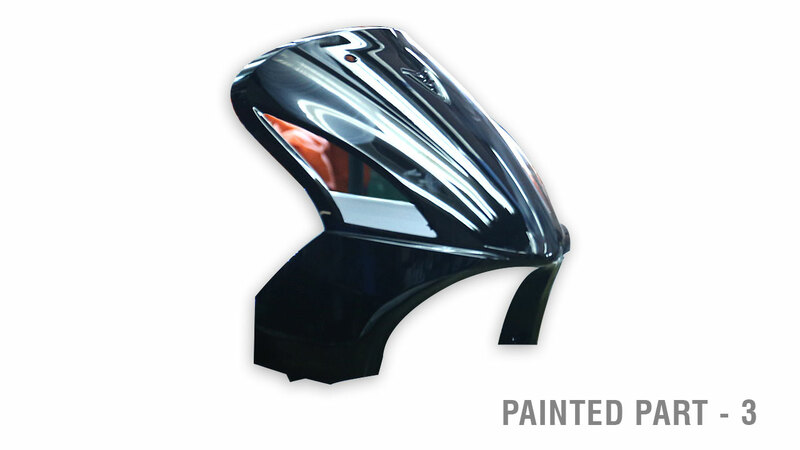 We cater to a wide range of two-wheeler and four-wheeler automotives parts from bumper to fenders and from backlights to dippers, and we customize them exactly as per the vehicle’s requirement. 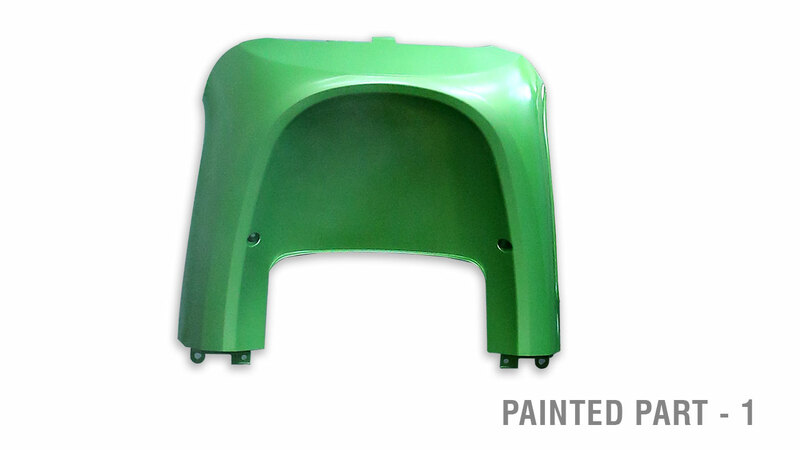 All our Painted Parts are characterized by those factory paints that match the colour of the automotive. 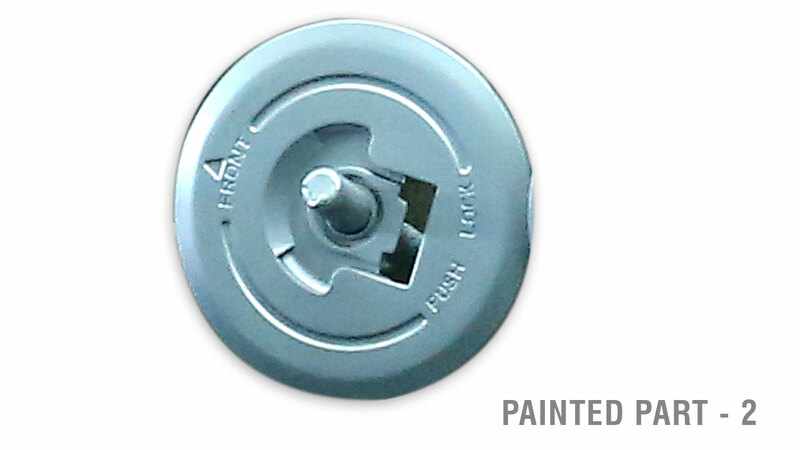 We excel in manufacturing a paint finish that suits the OEM and the car parts and will also last for years to come. This is so because we are driven by our idea of considering the quality and integrity of your vehicle as a stand-alone entity rather than as a sum of its constituent parts like fenders bumpers etc. Please find this link to know more about how we can offer you a high quality, customizable solution for your two-wheeler and four-wheeler vehicles in most cost-effective terms.